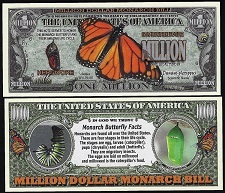 Over the years we have had many questions about making custom bills and finally decided that we would share the information we give people when they ask. 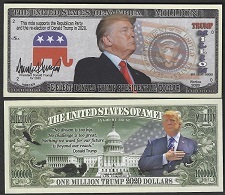 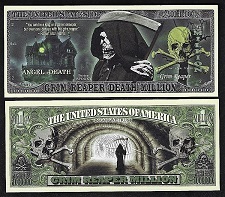 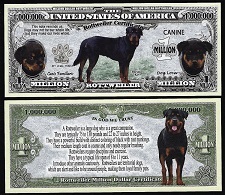 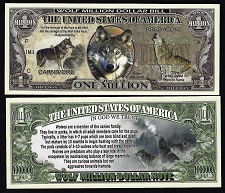 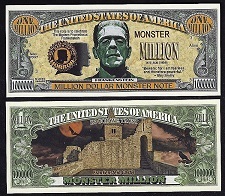 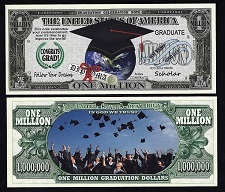 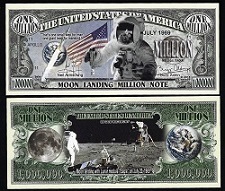 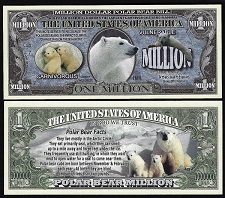 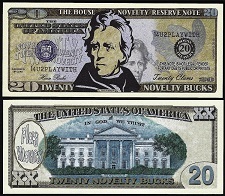 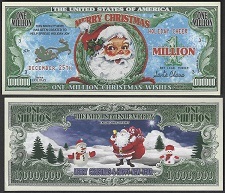 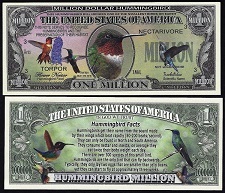 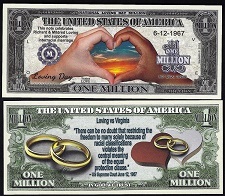 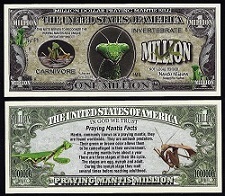 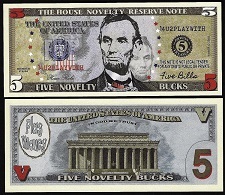 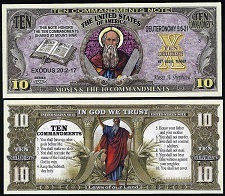 We have created custom bills for various customers. 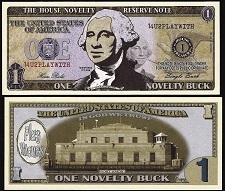 However we cannot create a custom bill for a small quantity, it is just not cost effective. 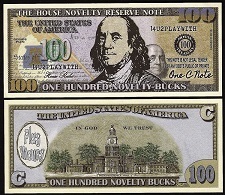 We have the bills professionally printed, trimmed and bundled so the final product is high quality. 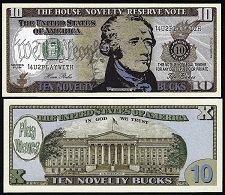 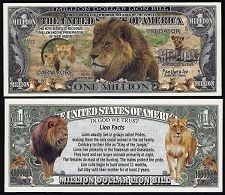 If we can include printing a custom bill when we send other bills into be printed we can keep the final cost reasonable. 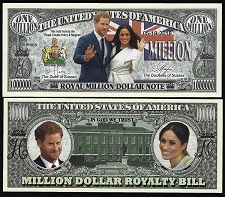 We typically print a minimum of 7500 bills of EACH bill style when we print and we print several bills at one time so we are not always able to have a short turn-around time. 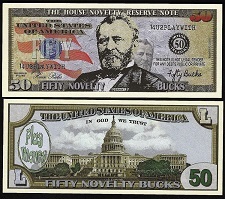 But if you are interested in 7500 custom bills for your business or an event that is a few months away we can utilize one of our bill templates, your image(s), wording and ideas to create a custom front and back of a bill, send you draft images to approve, have them professionally printed and shipped to you starting at 7 cents per bill. 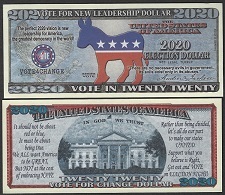 The perfect 2020 vision is new leadership for America, the greatest democracy in the world.